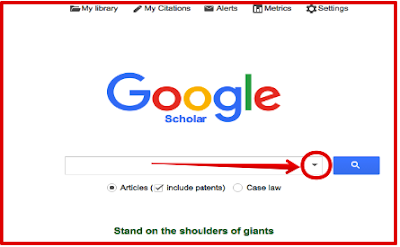 As a research student you probably are already doing a lot of research in Google Scholar which you should given the power and reliability of this academic search engine. The strength of Scholar, however, lies in the numerous hidden features that are usually overlooked by many students. These features enable you to conduct smart and targeted search queries that can potentially return accurate results with the minimum time possible. 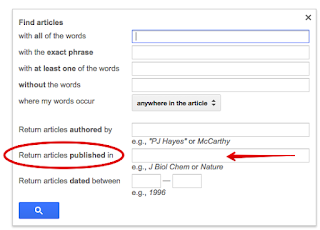 We have already reviewed some of these features in previous posts and today we want to particularly highlight three more essential tips for refining your Google Scholar search. All of these tips are found in the Advanced Scholar Search section which can be accessed through the button on the right side corner in Scholar search bar. 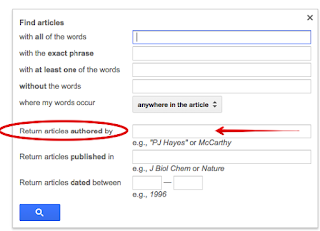 This is particularly useful if you want to search for works of a specific scholar in your niche. For instance, if you are into game-based learning you can probably use James Paul Gee to search for all articles written by him. 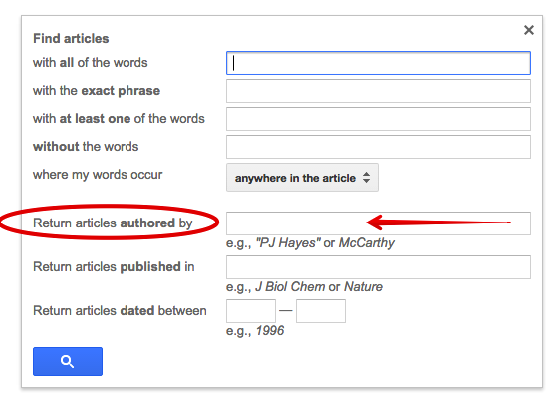 You can also search for articles by two or more authors by using the word OR to separate their names in the search bar. This feature allows you to search the database of a specific publication. For instance, you are working on a paper on adult learning and are in need of relevant references to use in your work. You can refine your query by searching only journals directly related to your topic such as Adult Education Quarterly, Adult Learning journal, Journal of Transformative Education and so forth. This will both save you some precious time to spend reading your references and will also get you search results with a higher degree of relevance. There are some research topics that are more time sensitive than others. For instance, if you are working on a paper on media literacy or emerging literacies, you will definitely be looking into journal articles written relatively recently. 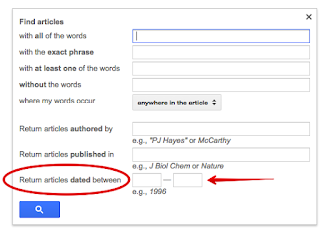 Using this feature will allow you to limit your search query to a specific timeframe e.g 2000-2015 and in this way you will only get papers written between 2000 and 2015. 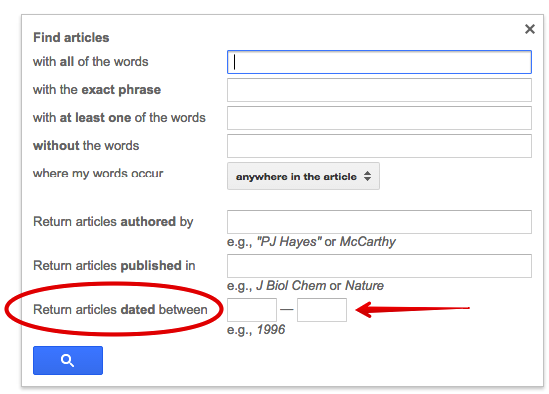 More Google Scholar tips in the upcoming posts. Stay tuned.